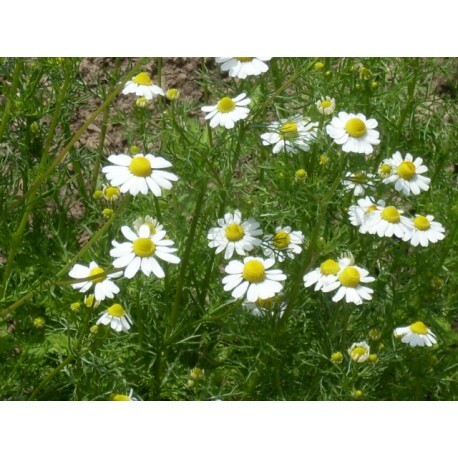 Chamomileis recommended for inflammatory processes of the upper respiratory tract diseases of the digestive tract and others. One-year-old herbaceous plant. The stem is upright, up to 50 cm high. The whole plant and especially the colored baskets have a pleasant pleasant smell and a sharp, palpable taste. Blooms from May to August. 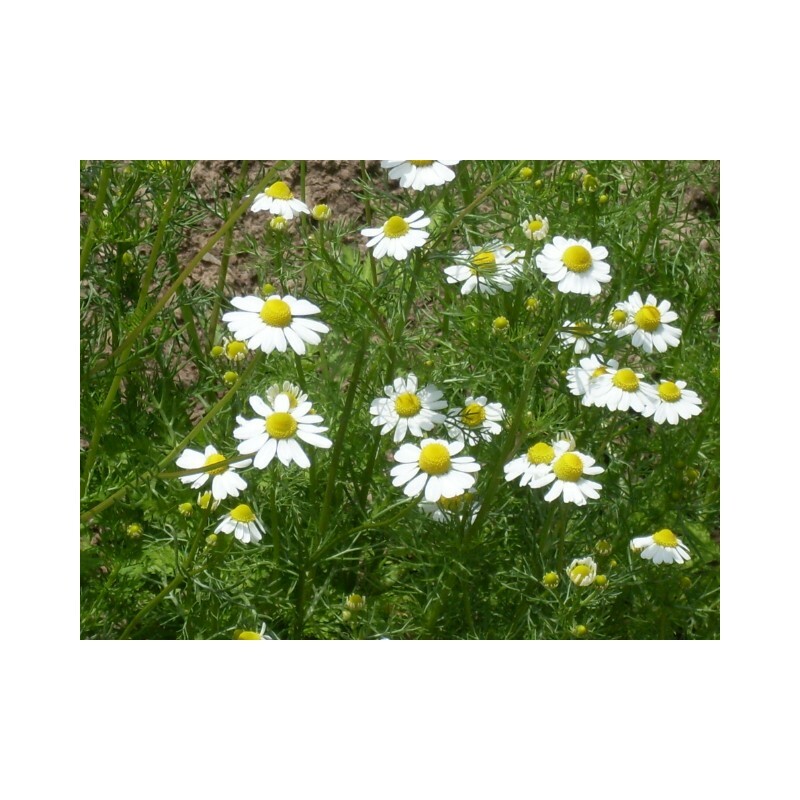 It grows on meadows, meadows, pastures, around settlements all over the country. For medicinal purposes, the flower baskets are used. Harvesting is done manually or with special combs. Flowers tear off with a handle not longer than 3 cm.. Recommended for: inflammatory processes of the upper respiratory tract - tonsillitis, pharyngitis; diseases of the digestive tract - colic, gastritis, ulcerative disease, colitis, flatulence, burns. In the form of gargle in inflammatory processes of the oral cavity (stomatitis, gingivitis). Infusion compresses are applied to difficult healing wounds, external hemorrhoids, perianal fistulas.